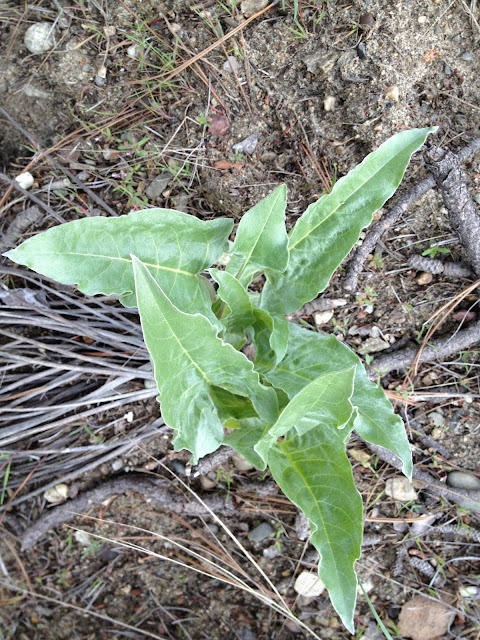 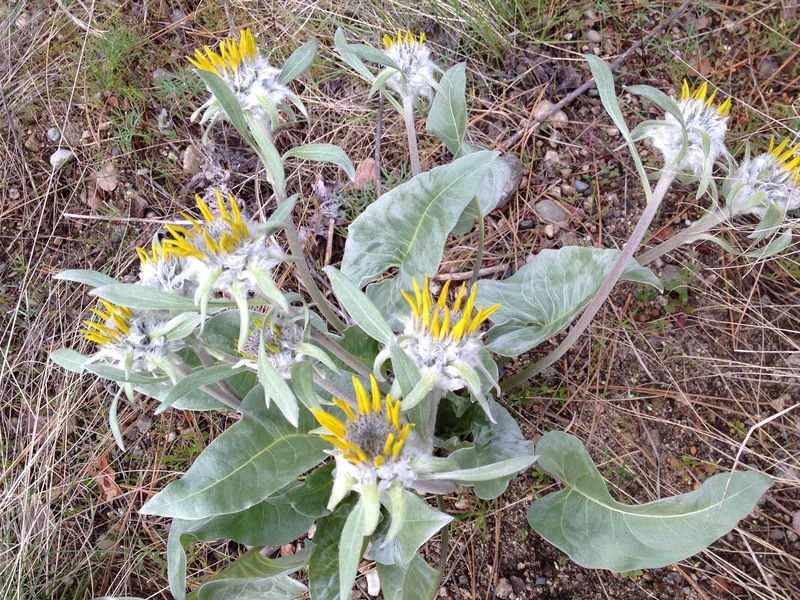 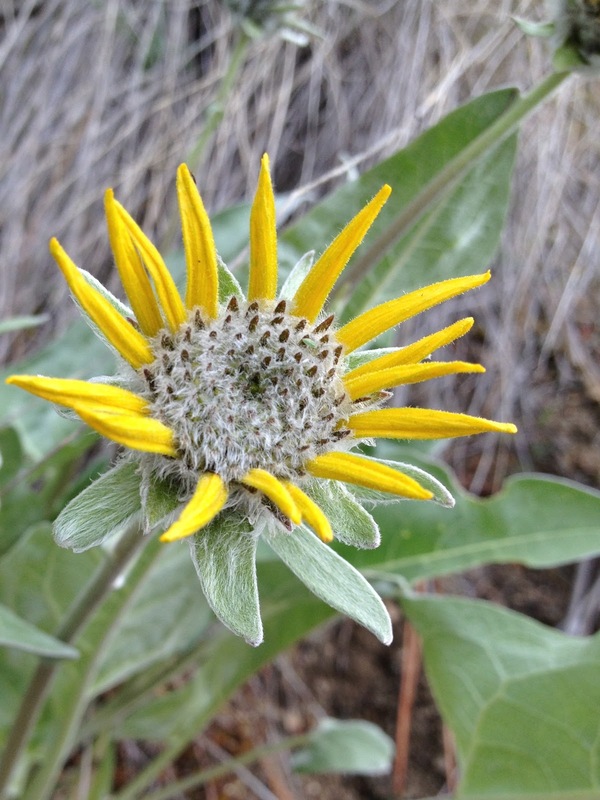 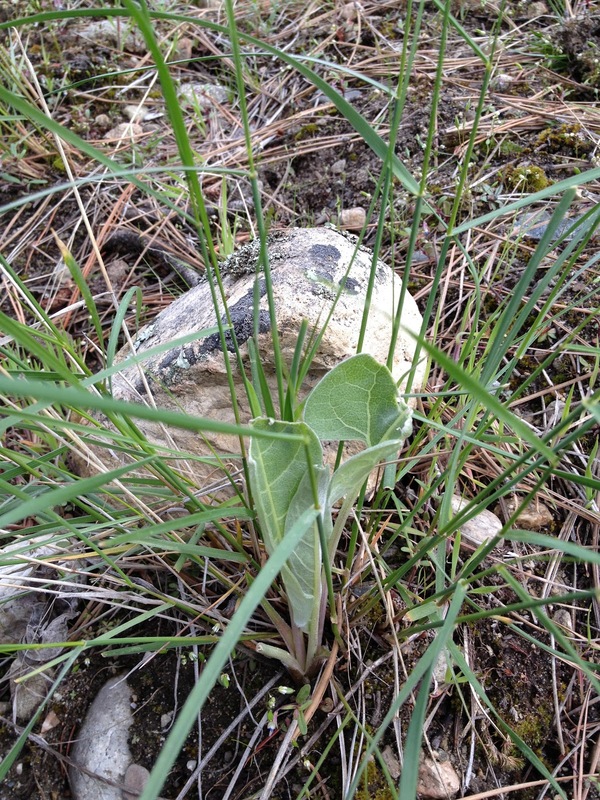 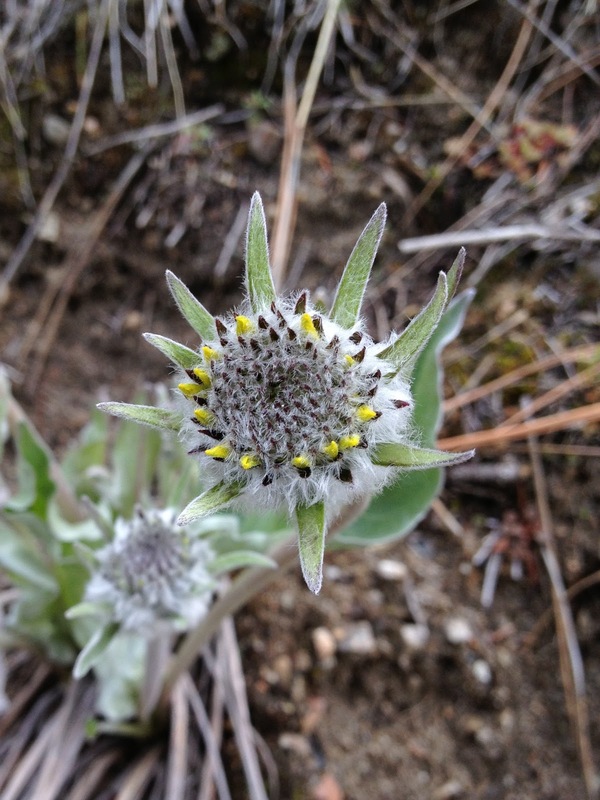 The Arrowleaf Balsam Root also known as the Kelowna Sunflower, is beginning to bloom on the slopes of Mission Ridge. It's been a week or two since I walked this route and I was surprised to see these cheerful flowers in bloom already. 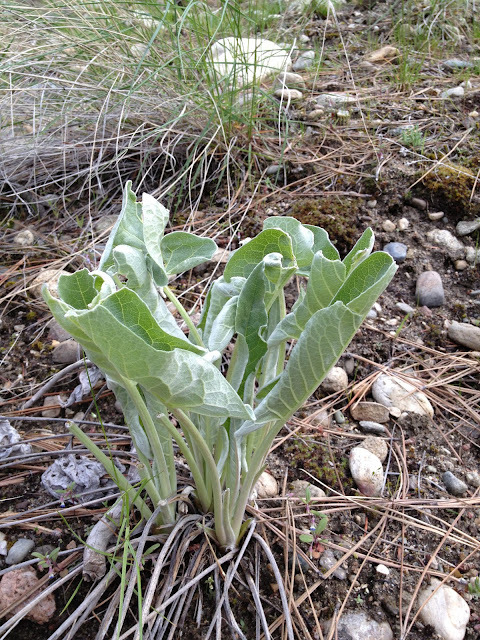 I'm sure it was later last year but I can only find photo evidence of Knox Mountain blooming in early May last year. The neat thing about catching the plants early in the season is that you can find every stage of development at once. 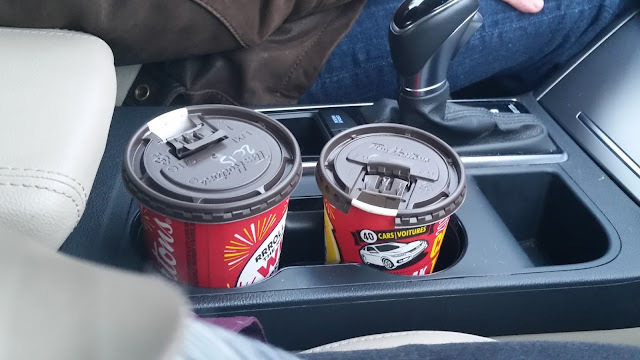 All of these photos were taken this morning.